Handmaid’s Tale IRL, What if Roe Were to Go? 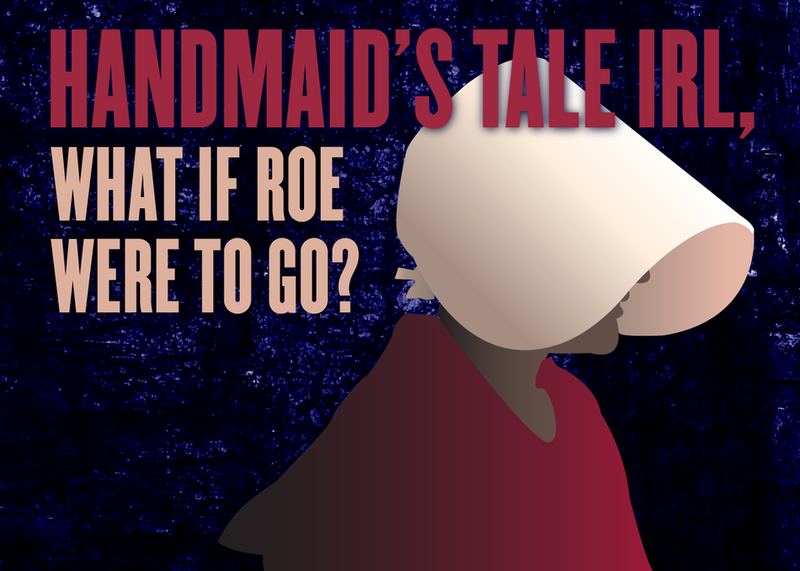 With the mass introduction of legal restrictions to abortion care, the dystopian plot of Handmaid’s Tale is becoming more plausible. How do women succeed if they can't decide when, if, and how to parent? Moderated by journalist Imani Gandy, this panel will contemplate a potentially devastating Handmaid-esque future and try to answer the question “What if Roe v Wade were to be overturned?” by turning to the activists whom have worked to provide access to safe abortion care in the past and today.